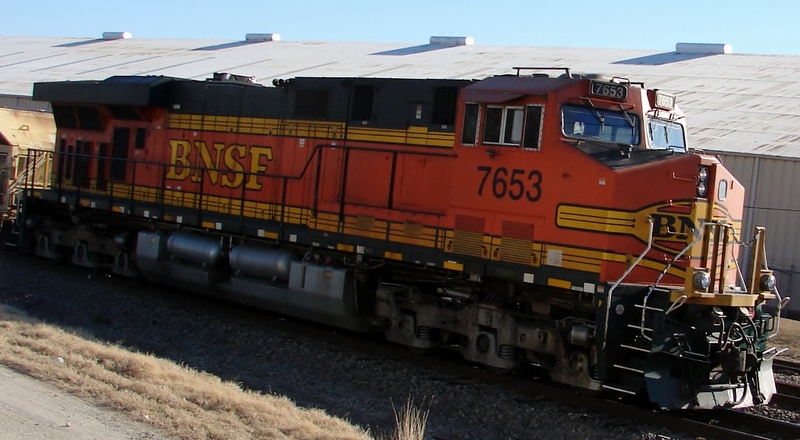 Railroads are divided into three classes depending on their annual revenue. 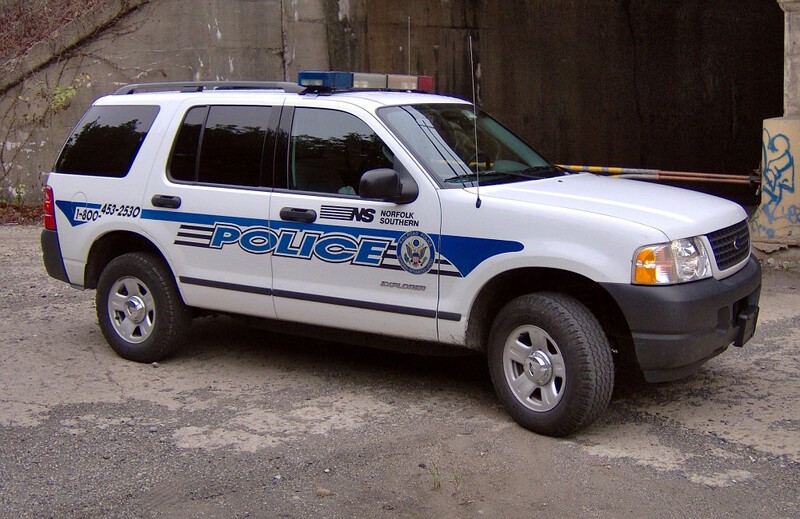 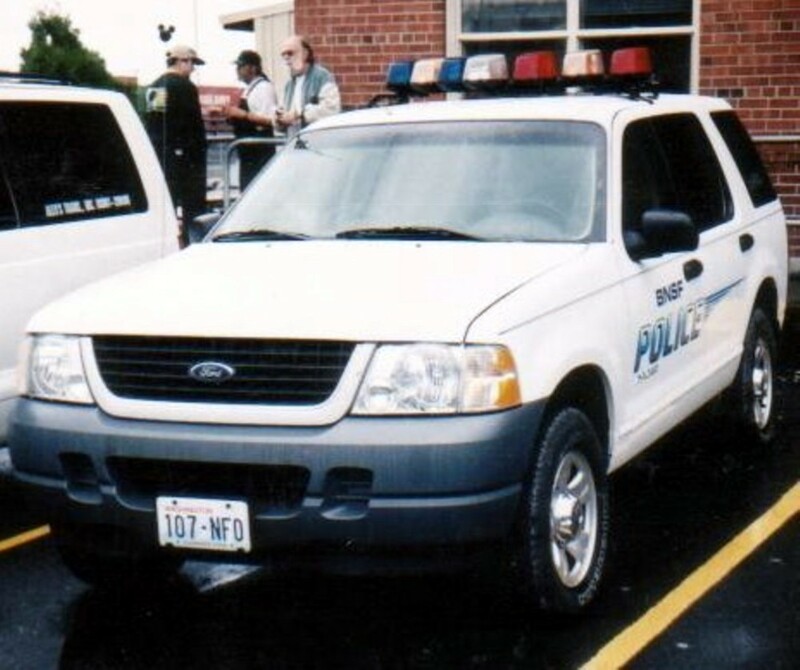 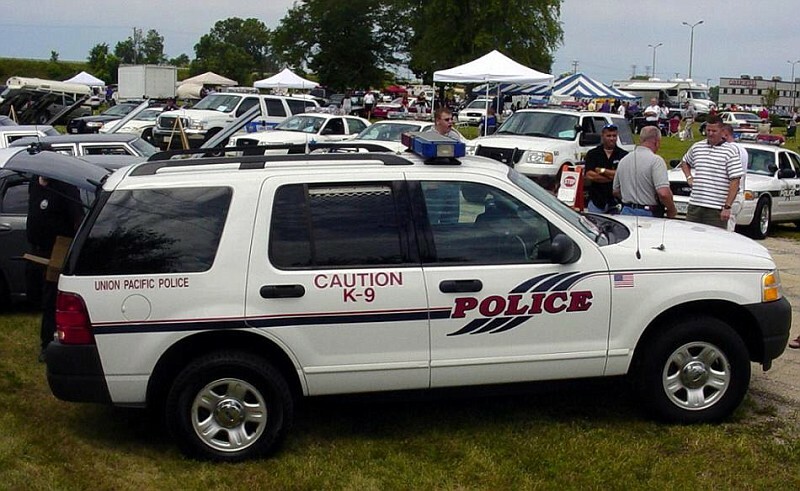 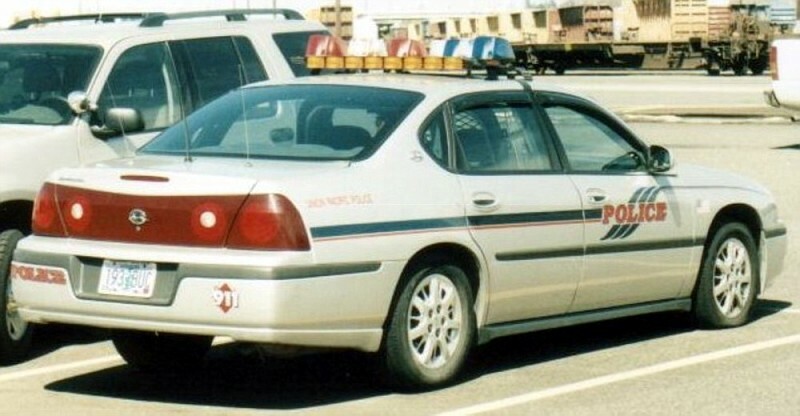 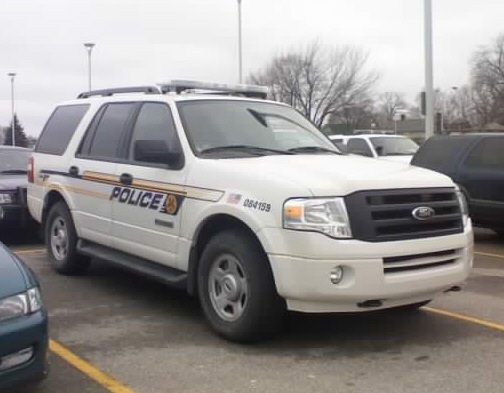 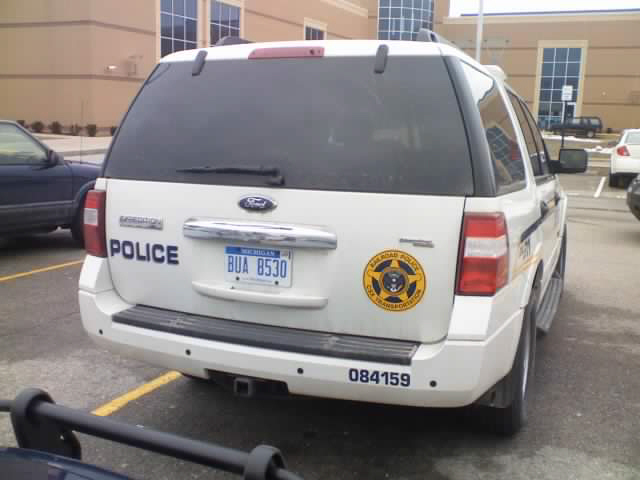 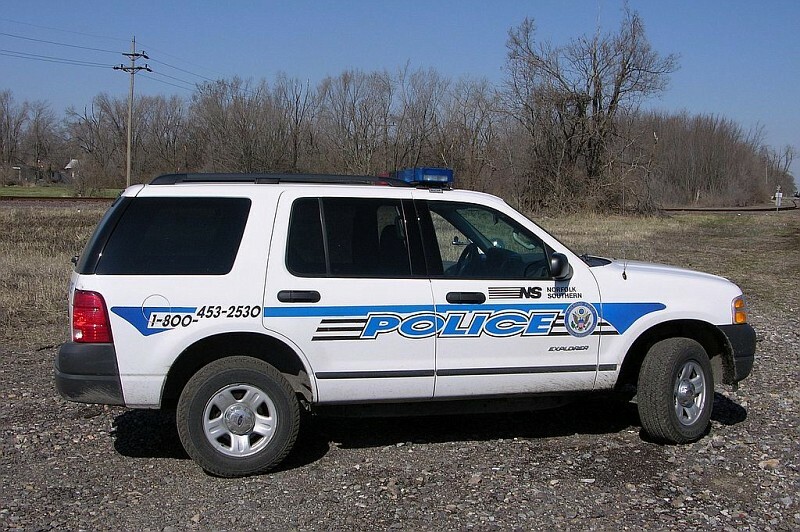 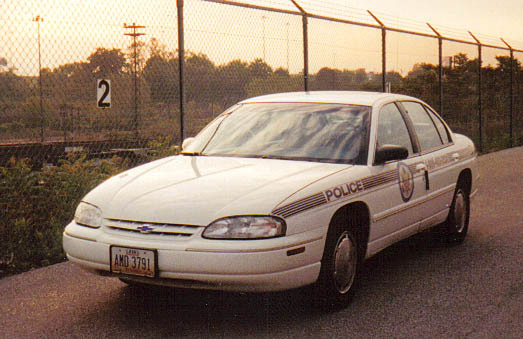 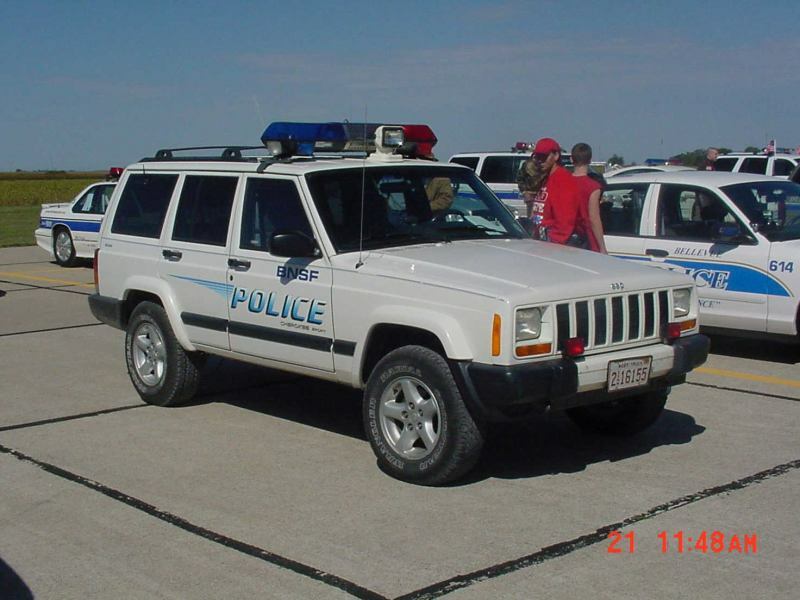 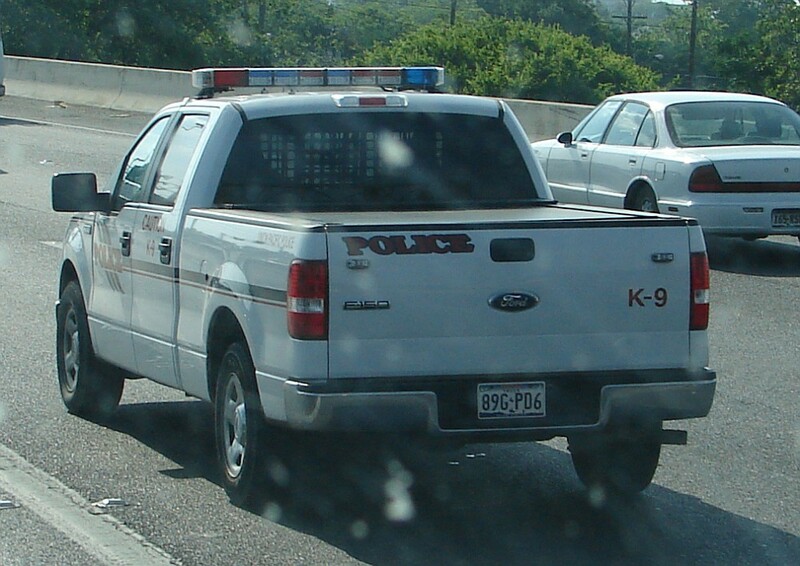 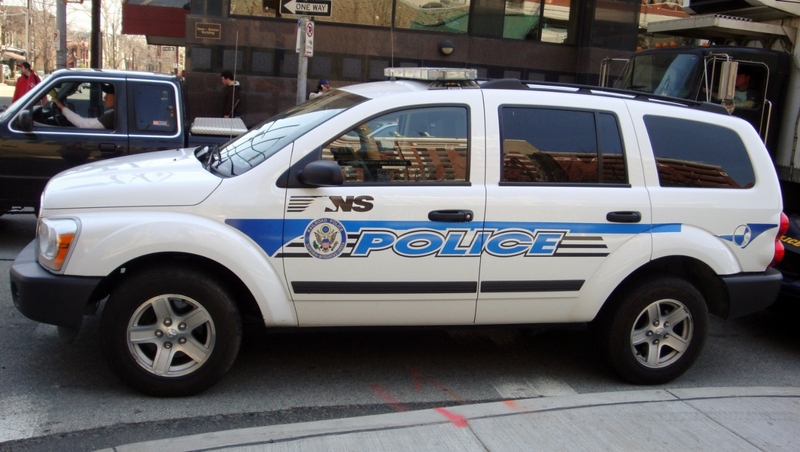 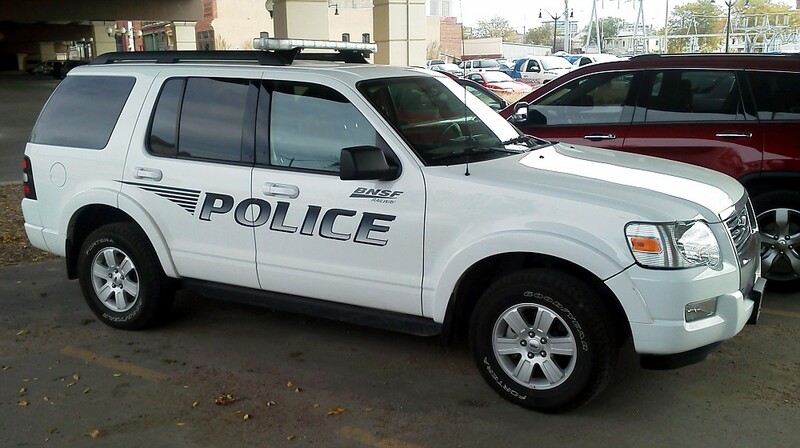 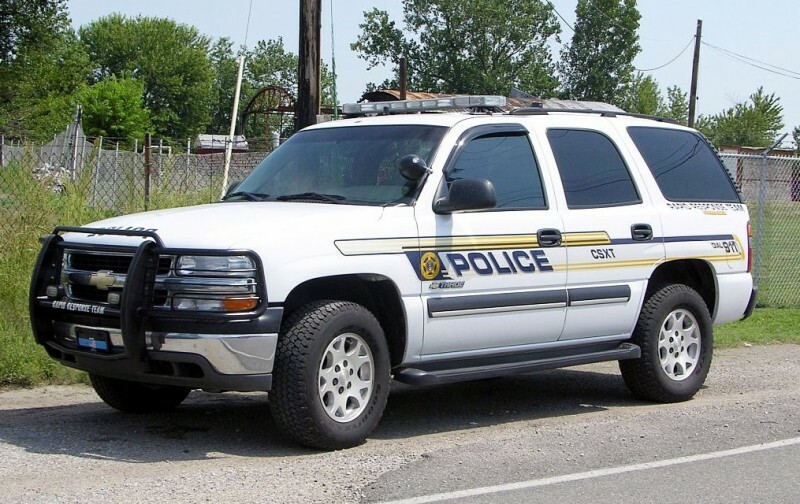 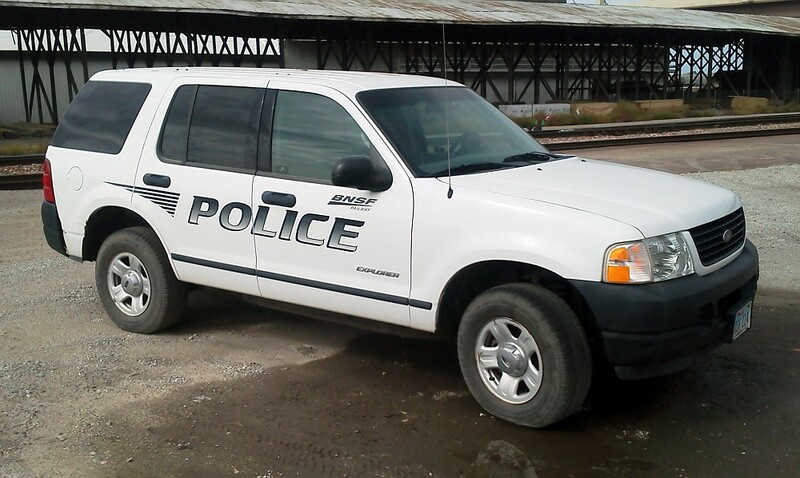 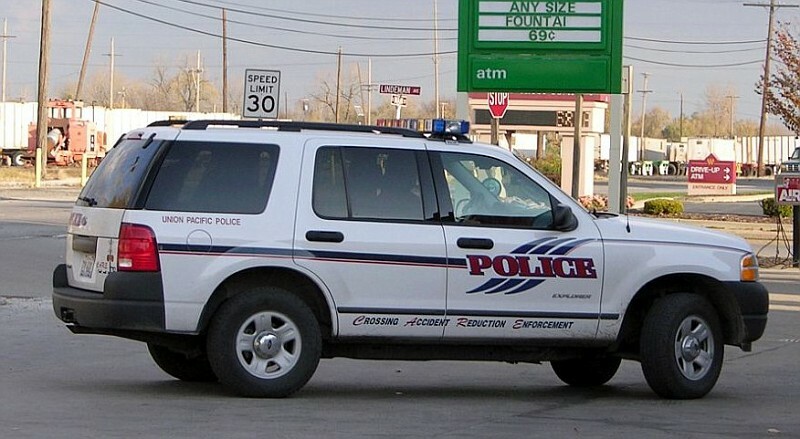 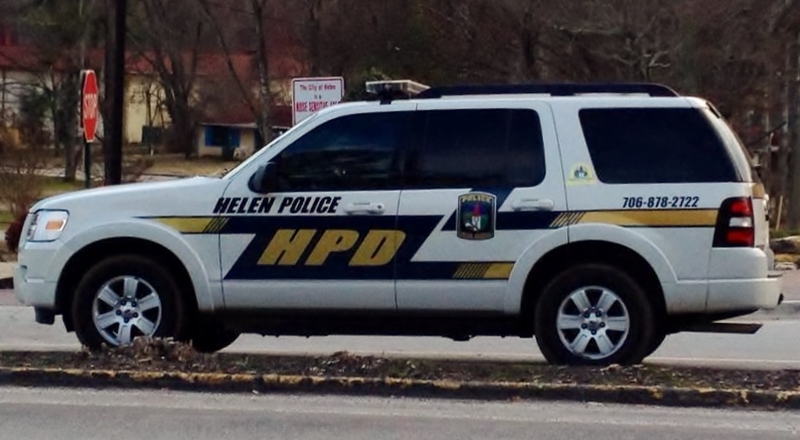 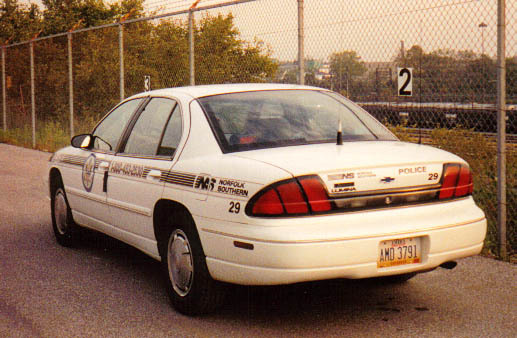 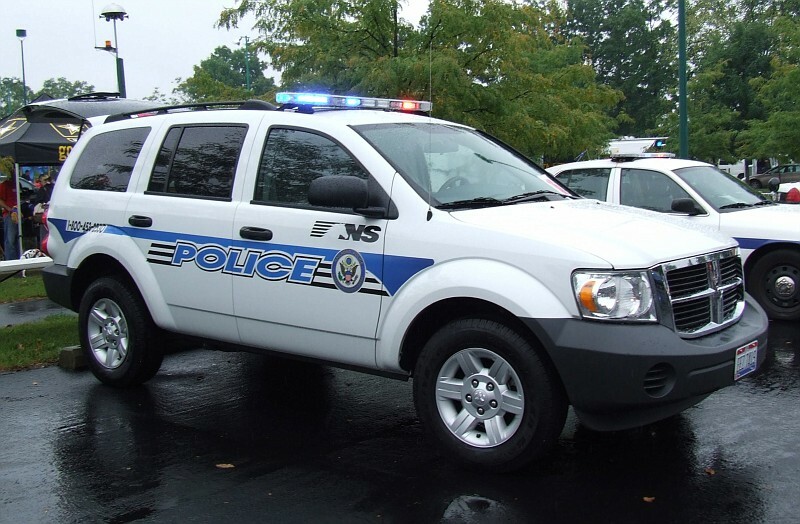 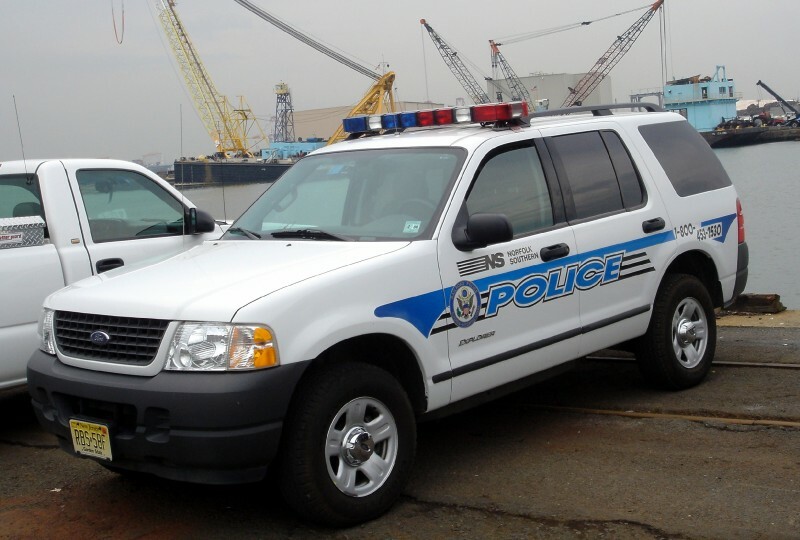 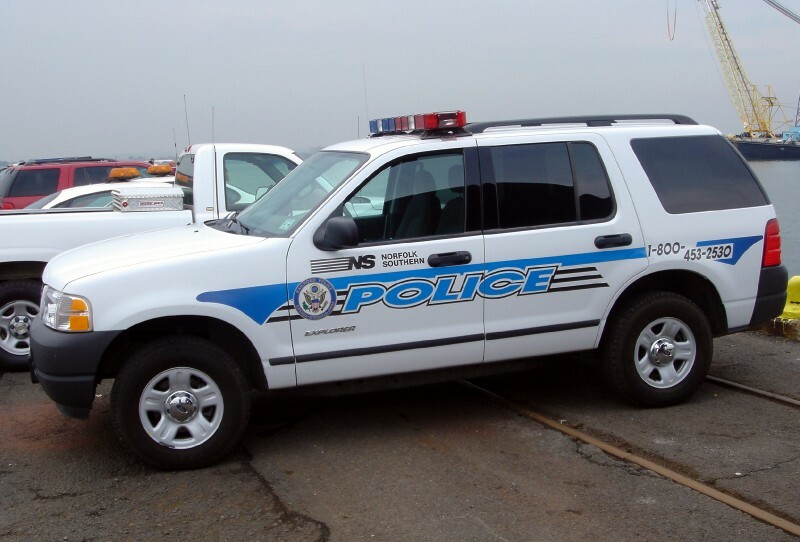 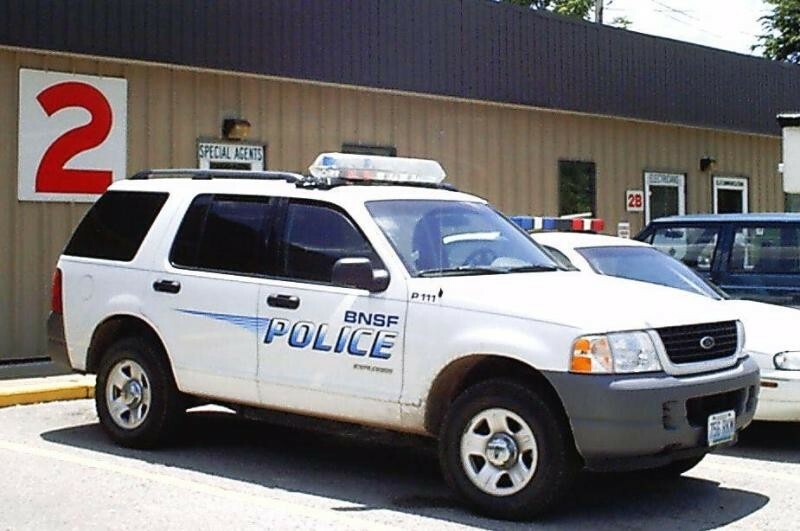 Class I railroads have revenue in excess of $250,000,000 per year, and for the purposes of the National Police Car Archives are the 7 largest Multi-State railroad companies in the United States. 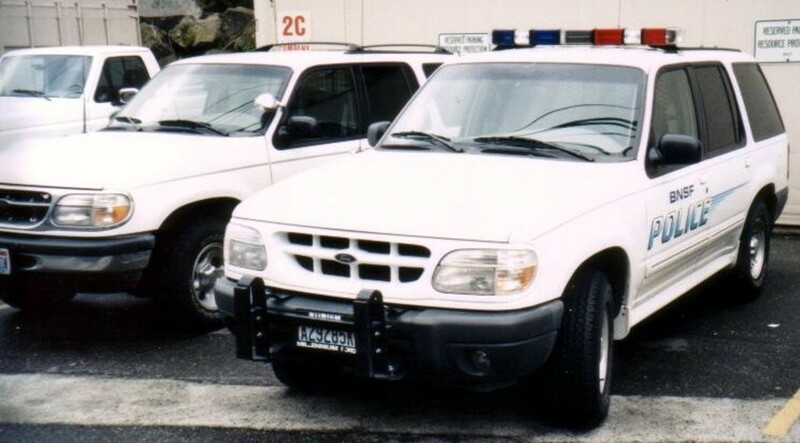 We had previously included these in the Federal Page, due to the nature of their Enforcement Authority, but they aren't Federal Agencies and really never belonged there. 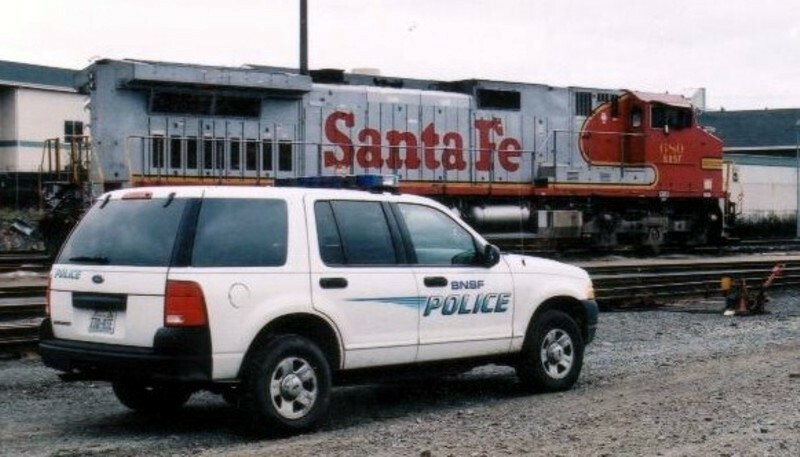 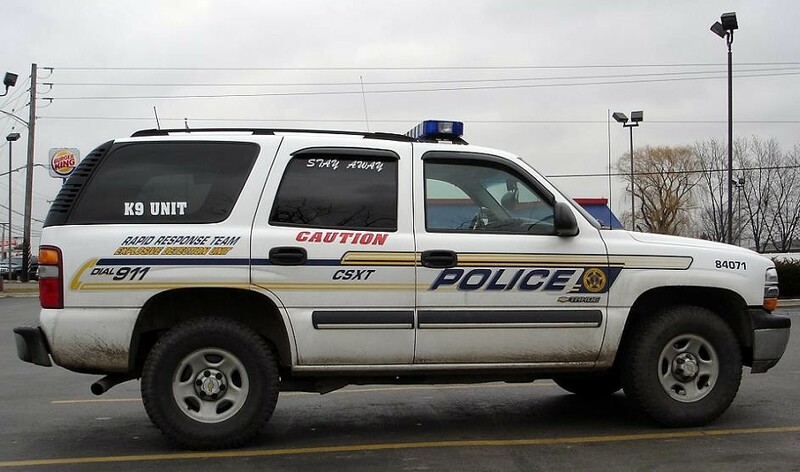 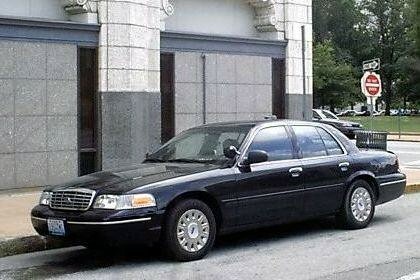 Section 1704 of the U.S. Crime Control Act of 1990 provides that: "A railroad police officer who is certified or commissioned as a police officer under the laws of any one state shall, in accordance with the regulations issued by the U. S. Secretary of Transportation, be authorized to enforce the laws of any other state in which the rail carrier owns property." 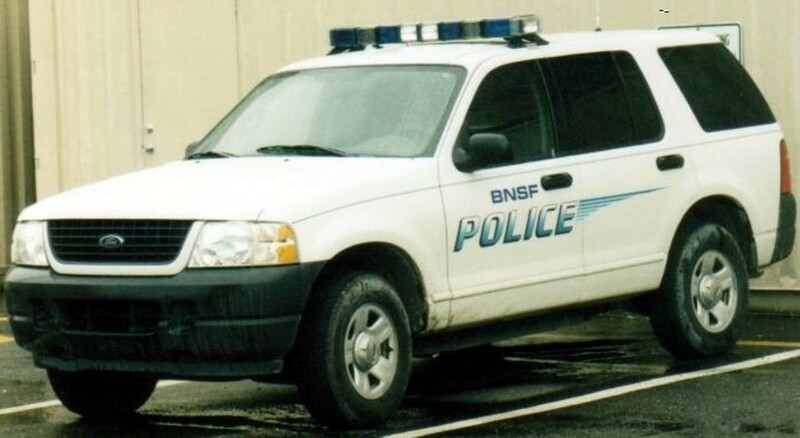 Class II (Regional) and Class III (Short Haul/Switching), along with Commuter Rail Services will remain in their current locations in the State & County of the Main Office of their Police Department.